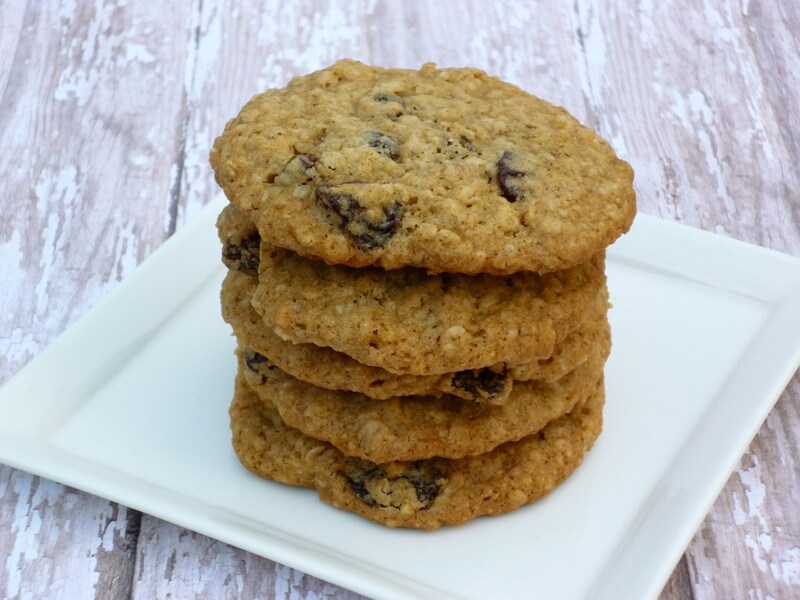 Son #3 likes crispy oatmeal raisin cookies … until yesterday, when he told me that he likes them crispy on the outside and chewy on the inside! Do they think I’m running a custom baking service? Do they realize that I cannot make everyone happy … all of the time! Should I take special orders? Maybe just bake to order? Just bake … if they like it, great … if not, oh well! Heat oven to 350°F. In large bowl, beat butter and sugars on medium speed of electric mixer until creamy. Add combined flour, baking soda, cinnamon, cloves and salt; mix well. Bake 9-11 minutes or until light golden brown. Cool 1-2 minutes on cookie sheet; remove to wire rack. Cool completely. Store tightly covered. 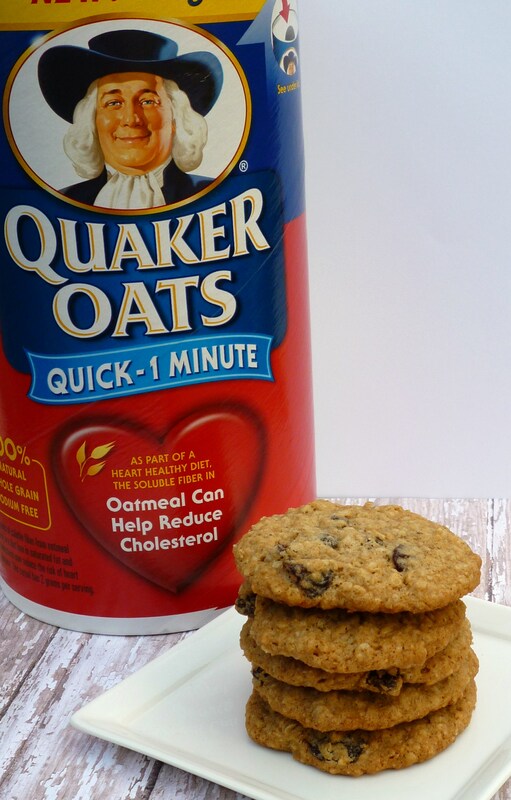 How do you like your oatmeal cookies, chewy or crispy? I ♥ your comments! Sounds great. One of my favorite cookies. I like mine chewy with raisins and coconut. Brenda, I like my oatmeal cookies any and all of those ways. I might even add chocolate chips to the mix! Remember, whatever your family refuses to eat means there’s more for you! I would like some with 0 calories! I love chewy, but hubby and son require crispy/crunchy cookies….no matter what kind they are….So I know how you feel….they really think we are running a bakery…don’t they? I like mine chewy with raisens, choc. chips, nuts. They all taste good to me. If they don’t like it, more cookies for everyone else! These look great.